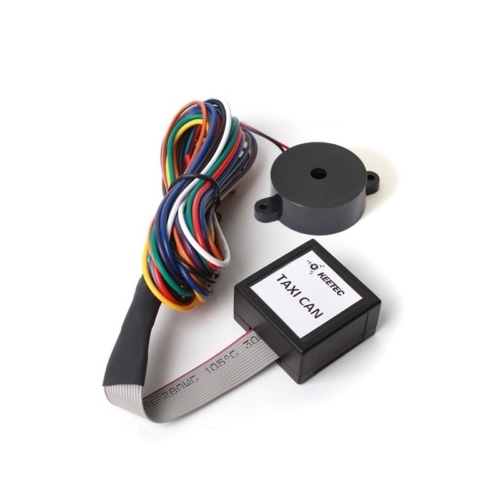 The KEETEC TAXI CAN is an electronic module designed to read the current vehicle speed through OBD2 and transform it into PWM signal which is used as input signal for taximeters. Current speed of vehicle is converted from km per hour to impulse per second in three ratio of conversion. Moreover, the TAXI CAN module provides information about status of ignition and low speed status signal.